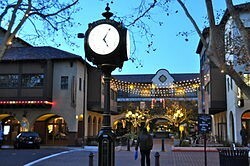 Concord is a beautiful city in Central California. In Concord, California it is the beginning of the spring the most beautiful season of all. Concord is a very colorful city and has many different species of satisfactory plants. The high temperature for the week was 75 Degrees Fahrenheit. The low temperature for the week was 58 Degrees Fahrenheit. As you see the temperature averages around 66 which in my opinion is the perfect weather. You'd expect the wind to be a little higher in Concord. The wind speed is only averaged about 3. Not only that, but the precipitation is also pretty low. 4 out of 7 days was recorded with 0 precipitation in the past week. Humidity is a whole other topic. Average Humidity is 66%. My dad who I am getting my information from says everyone there thinks its the perfect weather. Most people predict Concord to be really hot, but I didn't. My hypothesis on the weather was on point dew to the recent weather. 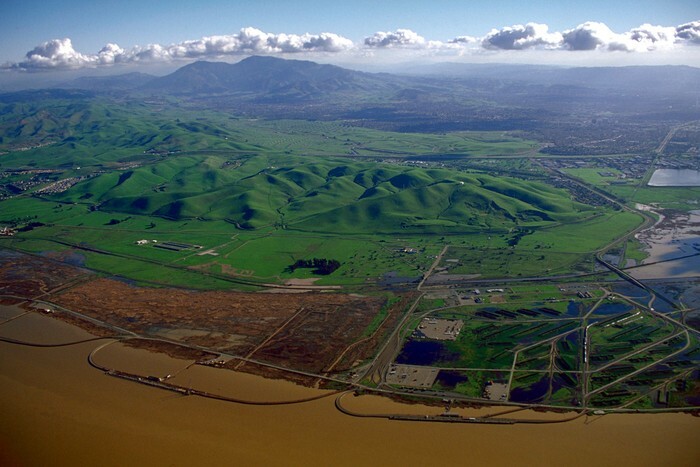 Concord, CA, gets 16 inches of rain per year. The US average is 37. Snowfall is 0 inches. The average US city gets 25 inches of snow per year. The number of days with any measurable precipitation is 56. It is a large city with a latitude of 37.9781° N.
Our city doesn't have many hurricanes, nor tornadoes. They are less common in the west coast. It is by the Siera Navada mountain ranges and off the Pacific Ocean. On average, there are 263 sunny days per year in Concord, CA. The July high is around 88 degrees. The January low is 35. Our comfort index, which is based on humidity during the hot months, is a 53 out of 100, where higher is more comfortable. The US average on the comfort index is 44.